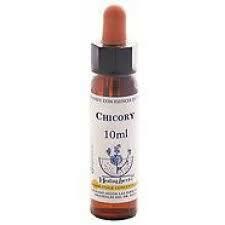 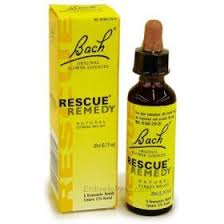 Bach Rescue Remedy Flower remedy is very effective for feeling over-whelmed, or for any kind of emergency. 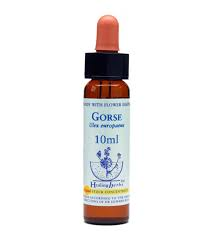 Any circumstance where feeling stressed, shocked and flustered. Whether it’s a frustrating commute, approaching exams, a difficult demanding day, Rescue Remedy will help to alleviate the stress.